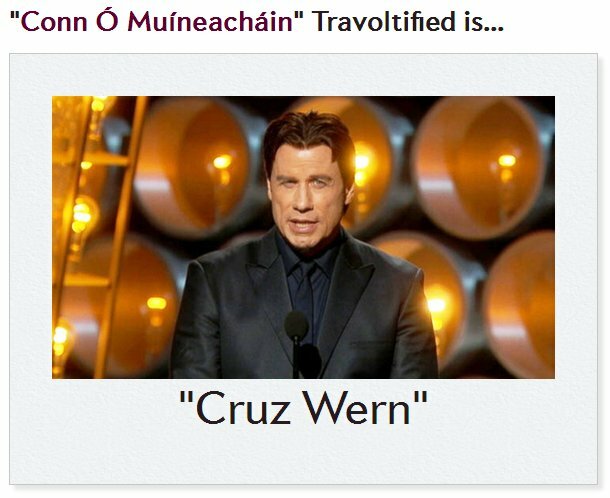 The splutteriest funny moments are the ones which were never intended, such as John Travolta’s inexplicable corruption of singer Irina Medzel’s name at the Academy Awards on Sunday night, when he introduced her as “Adele Dazeem”. Incidentally, AdeleDazeem.com has been snapped up, but there are plenty of other options, and full marks for opportunism goes to actor Rob Tofield who’s using adeledazim.co.uk to drive some traffic to his showreel. And travoltify.me is also available! Who Is Adele Dazeem and Why Did Travolta Introduce Her at the Oscars? Kickstart Your Business With .Co!